In the movie The Sixth Sense Haley Joel Osment claims that he can “see dead people” , that somehow he has a sense that most other humans don’t have. Sometimes as a mechanical engineer I feel the same way, however I don’t see dead people I see gigajoules and kilowatts. This blog is about one of the largest risks that I see as it pertains to energy and Western Society that no one is talking about, home heating. There are a lot of people in my town that talk about the discovery of shale gas and how it will last forever. 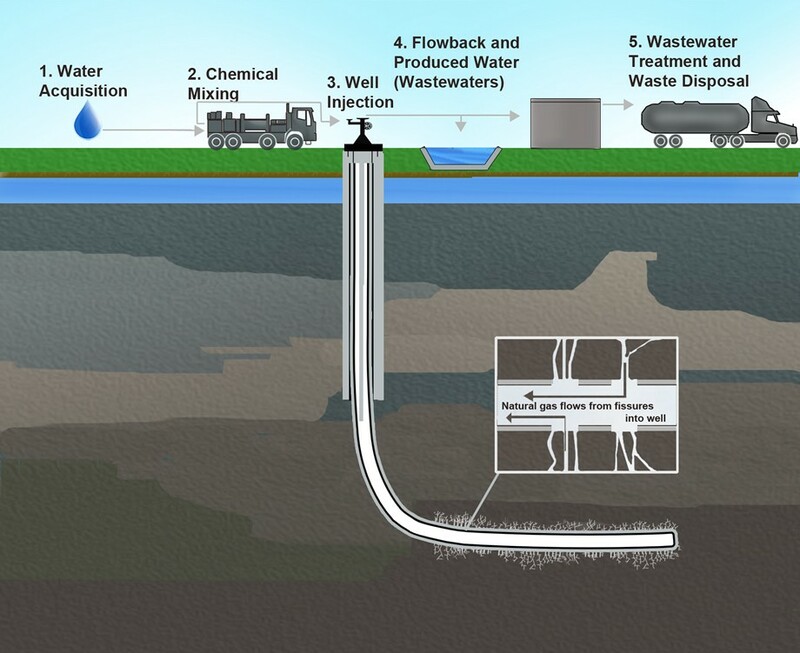 They talk of new fracking technology and how it is has opened up vast reserves of energy that were inaccessible only a few years ago. Having come from the oil and gas industry however there are always two sides to every story and this one is no exception. The shale gas/oil myth is a bit of red herring, it makes claims that energy illiterate people (most of the population) can not refute. The myths are built out of half truths and they are dangerous. They are half truths because very few people are talking about energy returned on energy invested. In Chris Martensons Crash Course Series ( which I highly recommend), he talks about how many units of energy it takes to extract additional units of energy from the ground and how over the last 50 years this number has been diminishing. Saudi oil for example typically provides 100 barrels of oil for every barrel of oil invested in extracting it, while the oil sands in Northern Alberta typically yields 11 barrels of oil for 10 barrels in. His argument is that you can not run complex societies when the aggregate energy returned on energy invested diminishes beyond a certain point. 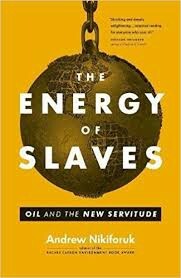 In Andrew Nikiforuk’s book The Energy of Slaves he argues that the Romans fell because they reached “peak slave”. Essentially human muscles were the oil of the Roman Empire. The Romans had to conquer greater area in order to pay their armies and extract human labor to run the roman cities. At some point the the return on investment (in this case slaves) got to a point were society could no longer support the complexity of bureaucracies and maintain a large enough standing army to protect the land they had concurred and the whole deck of cards collapsed. 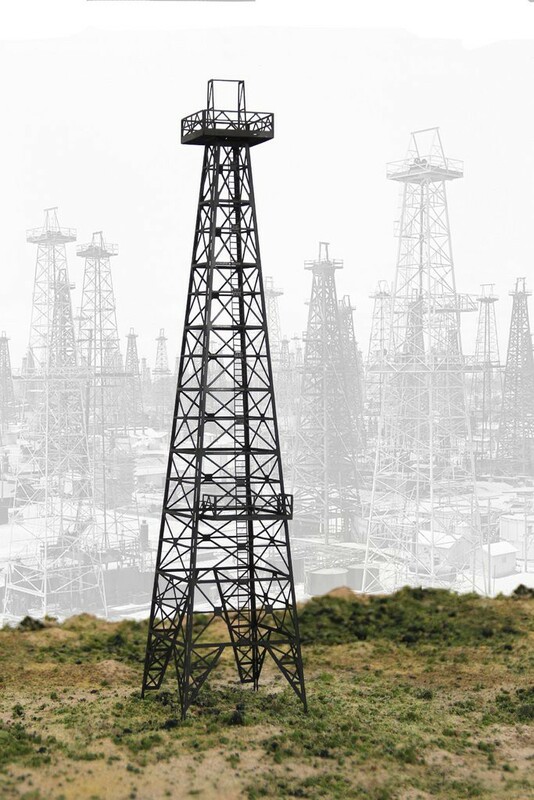 Shale oil and gas suffers from the same consequences. 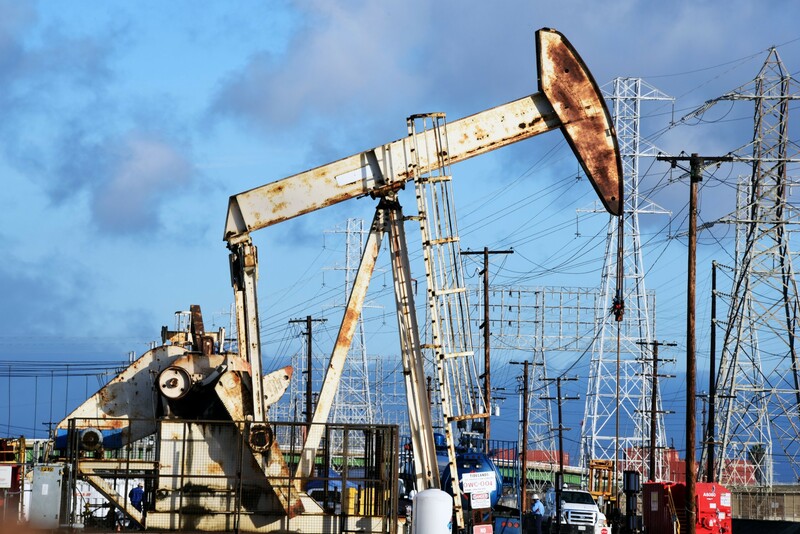 The extraction of shale gas requires the constant application of high pressure fracking rigs to open up new fissures in the oil or gas bearing rock so the gas can lead to the horizontal casings. These formations suffer from hyperbolic declines as depicted in the image to the left. This means that the flow rate of gas comes on quick but tapper off just as fast. When they taper off they need to be re-fracked. This is energy intensive, costly and environmentally taxing. Unfortunately we are not going to be stopping this practice anytime soon because society made the decision to use natural gas as our primary heating fuel. Most homes in North America are heated with heating oil, natural gas or propane. 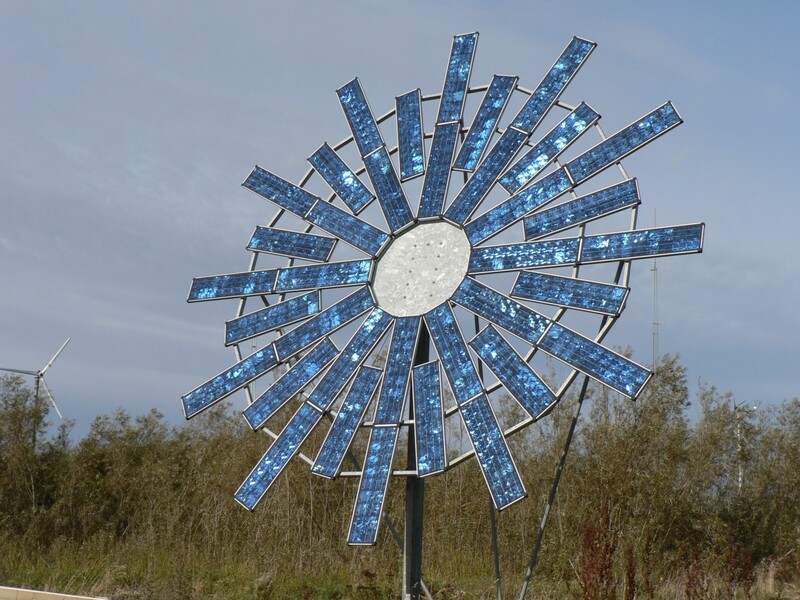 There are a few places that have abundant hydro resources that use electricity. Fossil fuels are incredible! They contain more energy than most people can wrap their head around. Even engineers and architects don’t fully grasp this, if they did, they would likely have ethical issues using it to heat homes and buildings. 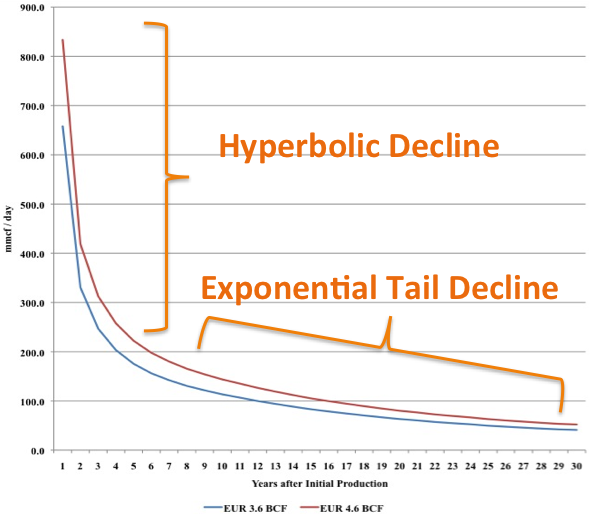 Natural gas burns at 1950 C, (3542 f), heating homes to 21C with a fuel that has this much energy density is like cutting butter with a chainsaw. Designing buildings with fossil fuels allows building designers to be lazy. We can produce designs that are heavy on lipstick and light on real design. Fossils fuels have so much energy packed into them that even at the high prices of 2008 they were still ostensibly free. Good design should marshal the appropriate resource to the appropriate need. By relying on natural gas, propane and heating oil to heat homes it has been easy to under-design the building envelope and over-design the heating mechanism. 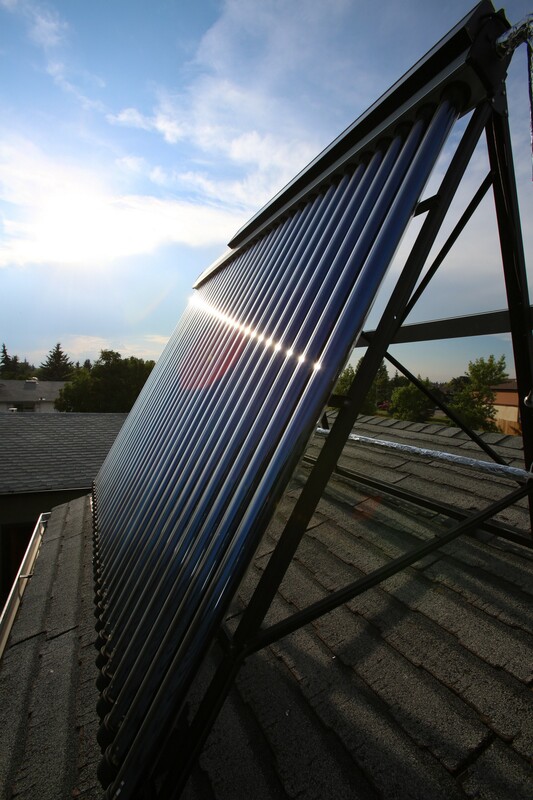 Natural gas is fit for heat intensive industrial processes, passive solar is appropriate for home heating. Most present day design ignores techniques like passive solar orientation, high R value windows, proper wall, roof and subsurface insulation has all been ignored. With the hyperbolic nature of these new formations or a major financial disruption any house that has been constructed with these lackadaisical building methodologies are literally sitting ducks. In the event of a heating energy outage, most homes would be unlivable in less than 48 hours, the pipes would freeze and so would the humans inside. One solution a lot of my clients opt for is to heat with wood. Wood in most people’s mind is this free resource that you can burn in a steel box that magically will heat your home. While I am partial to wood heating, the reality is that if everyone started to heat with wood as the result of a thermal fuel disruption the world would burn its forests in less than 5 years. For some this fact is not a driving force for them to change, for these people wood is the resilient fuel source that solves the disruption in fossil fuel described above. Ironically, cord wood is actually covered in fossil fuel. Chainsaws use gasoline, trucks are used to haul the wood and spliters use fuel or electricity to split it. The answer is usually astronomically high! The reality is that it would not be possible without the help of our energy slaves. A well built and thermally efficient home should require so little energy that wood heat is almost never needed and when it is, it is more than possible. Optimize window placement and thus room placement based on heat loss and gain. Maximize the volume and minimize the external surface area to reduce heat loss. Add active renewable energies like photo voltaics, solar thermal and even wind power to help carry the thermal load. 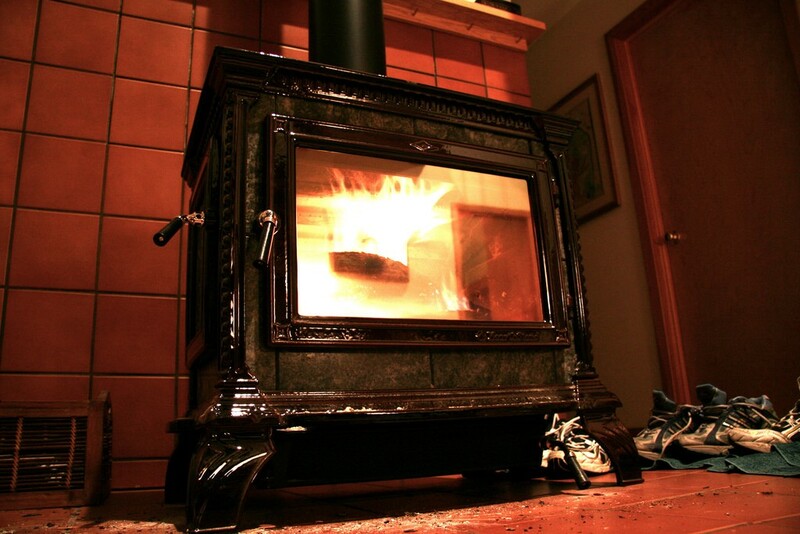 Add wood heat once the home is as efficient as possible. Model the home in a thermal dynamic modeling software to determine how various insulation, fenestration and air sealing options will change building performance. Run various models until an optimal design is created. Perform the deep energy retrofit based on the modeling. Add active renewable energies to the building to help carry the load. Add wood heat as a back up system once the home is as efficient as possible. Homes can be designed and built or retrofit to use 90% less energy than the typical North American home with simple existing technology and techniques. I know because we have gotten very close to this 90% number on our own home. If builders did this from the beginning en masse the incremental cost would be dramatically reduced and the building stock would start to improve. In Europe in 2009 when I was living there, homes that were built to Passiv Haus standard cost ~%10 more. I suspect 9 years later that these homes are now inline with most construction. The thing that most people don’t think about is, changing a building envelope after it is built is hard, getting it right before it is built is easy. My advice to people building homes on a budget is, strip out the lipstick on the building and invest it into the envelope. Once you have completed your build you can add lipstick in down the road as you have time and resources. Ironically, natural gas has never been cheaper than it is right now. Getting people to pay attention to this problem is almost impossible because it is not affecting our pocket books and typically price is a strong indicator for most people that sends a message, cheap = abundant. Unfortunately the price of natural gas is a byproduct of how industry is staying afloat. The value of drilling for gas is in the “light ends” and “distillate” that accompanies the natural gas. These byproducts are worth so much that the natural gas is almost viewed in 2018 as a waste stream and thus priced at $3/GJ. This means that the price of Natural Gas is reflected on the abundance but not on its total reserves of the effort needed to attain it should the market for light ends evaporate. The fragility that we all feel deep in our gut in our food, water, power and thermal fuels is a byproduct of an over reliance on centralized systems that have little to no feedback. These industrial suppliers of resources are driven by motives that differ from ours and at the best of times there are giant opaque walls that prevent us, the user, from seeing these motives. 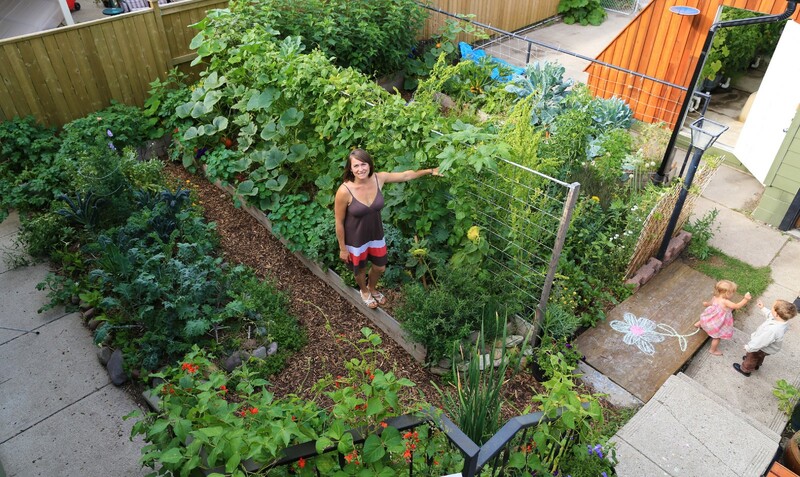 Our resilience and safety lies in decentralized solutions to these resources we need to live full healthy lives. They include properly built homes, renewable energy, harvesting our own water and growing our own food. Most importantly we need community to work through these issues together. All the solutions, technology and knowledge exists right now, it just takes a few early adopters to take on the challenge and lead the way. PS. If you see any typos, please let me know. PPS. Please hit the clap button if you found this helpful. I designs farms & homesteads that leverage and interact with the environment in which they're built, producing their own energy and food.